The price of bitcoin hit a 49-day low today, falling below $2,000 for the first time in weeks amid a broad sell-off across crypto assets. The value of the total supply of all cryptocurrencies and crypto assets tracked similarly, dropping to $72bn, a figure that was 37 percent lower than its all-time high of $115bn set in June. 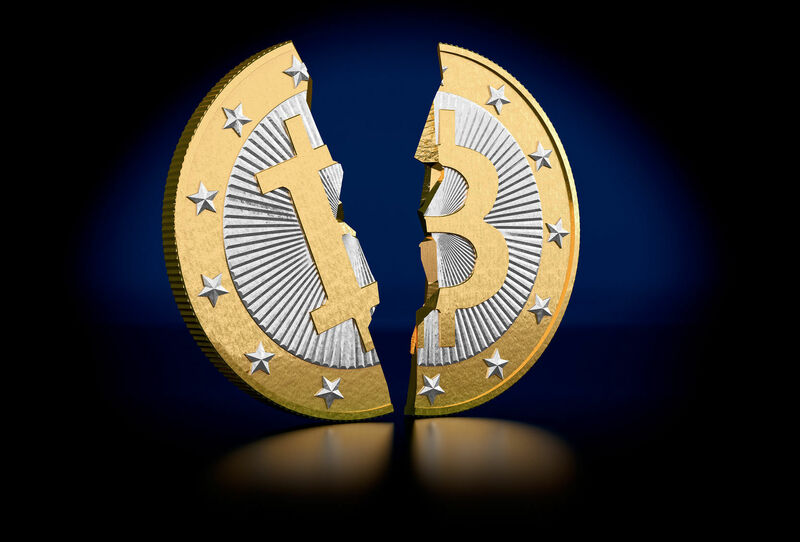 Overall, the figures observed for both bitcoin and the total cryptocurrency market were the lowest since late May. Further, the asset class was down 11% over a 24-hour span at publication, a time during which it shed roughly $9bn in value. When polled, responding analysts largely credited the decline to short-term concern about the markets, which have undergone a period of rapid appreciation since the beginning of 2017. Others pointed to the ongoing debate over bitcoin's technical roadmap, as well as uncertain over how planned upgrades could unfold, as a possible reason. "It could be people who are not comfortable in holding bitcoin because of August 1st due date," Andrea Medri, founder of cryptocurrency exchange The Rock Trading, told CoinDesk. Also cited is the fact that ether's market has been similarly hit with sell pressure, spurred by the economics supporting recent ICO projects. Still, others suggested it could be a sign of market-fatigue long expected given the influx of relatively new traders in recent months.